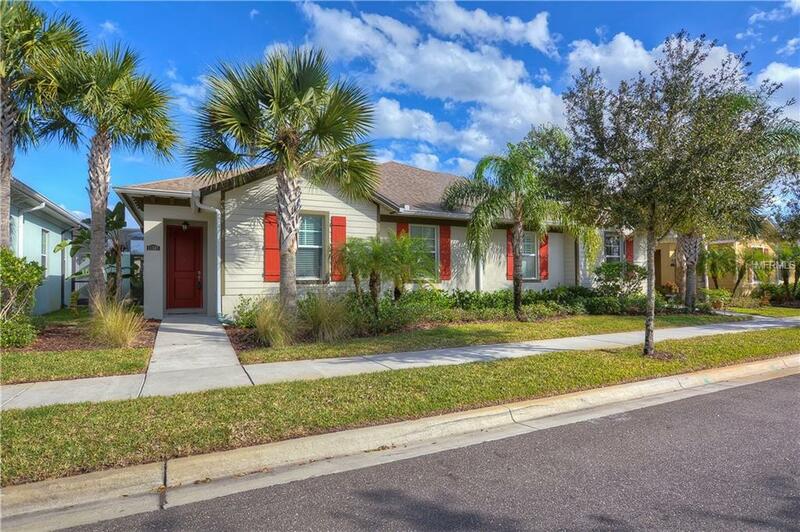 **Motivated Seller + BONUS** This is the VILLA youve been waiting for! 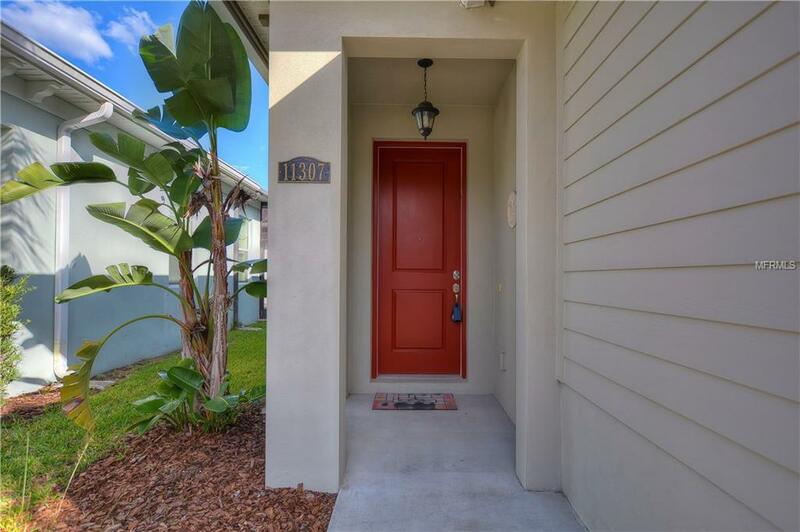 In the gated community of Ravinia near Carrollwood/Citrus Park/Westchase, this Luxury Courtyard 1-story Townhome offers 1,867 htd sf w/3 Bedrms/2 Baths/2-Car garage accessed through a rear alleyway. 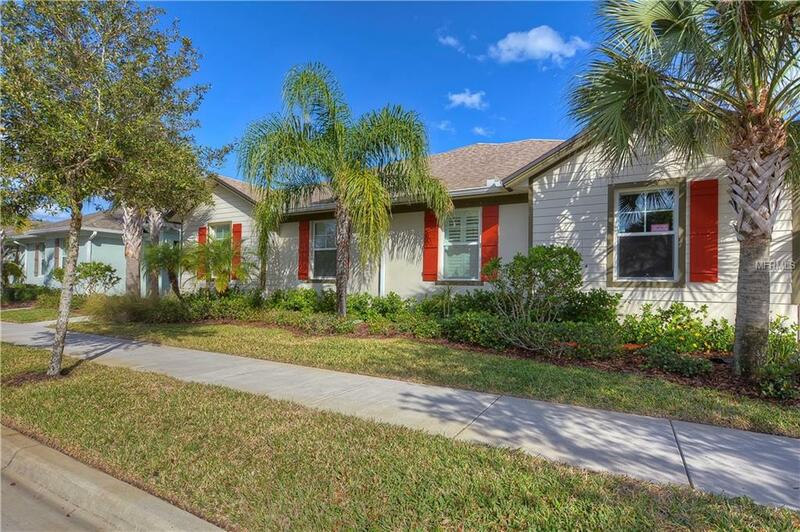 Spacious & well designed with advantageously placed windows & 8 French Doors makes this home light & bright. Centered is a private screened courtyard, perfect for grilling & entertaining, accessible from the dining area, great room & master bedroom through the French Doors. An open floor plan offers ceramic tile floors flowing throughout. The richly appointed chefs dream kitchen has staggered Espresso cabinets, convenient drawers beneath the built-in oven & two large drawers under the cooktop for pots/pans, etc. Silver subway style tiles enhance the stunning backsplash coordinating w/stainless appliances. Abundant counter space & large island are topped with Caesar Stone Quartz so you can enjoy casual dining at the breakfast bar. Roomy eating area. 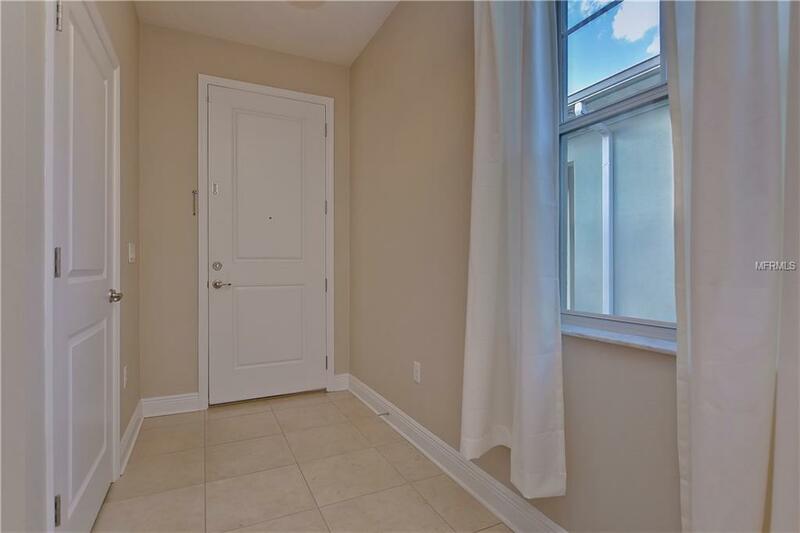 The sizable master bedroom offers a walk-in closet, sure to delight. The master bath has a walk-in shower, bench, granite topped double sink w/vanity & "Heavenly walk-in Jacuzzi style tub. This hidden gem offers the perfect combination of style and comfort w/energy efficiency in mind. Hurricane shutters included. Amenities include Lakeside Clubhouse w/pool, fitness center, multi-purpose room, built-in grills, gated dog park & playground. Lawn care provided by the HOA. Come see for yourself! Listing provided courtesy of Mihara & Associates Inc..